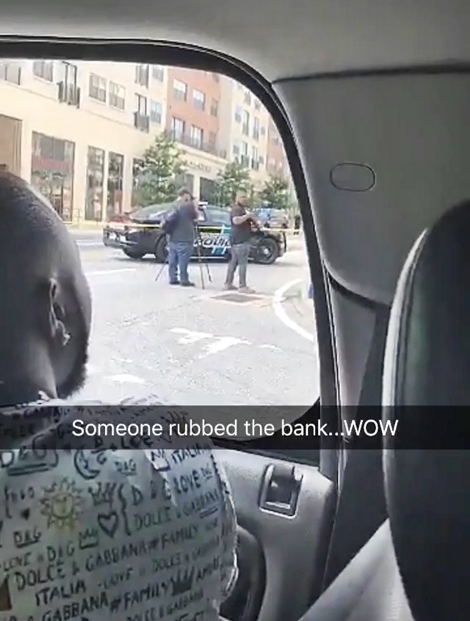 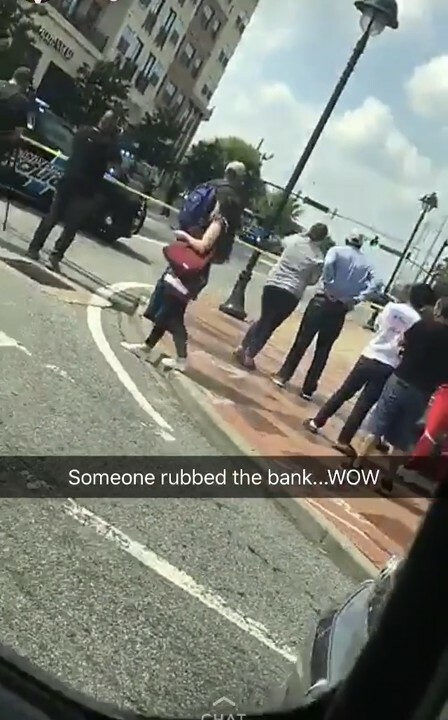 There was a bank theft that happened in Atlanta over the weekend, and well known Nigerian vocalist, Davido who was near the scene of the occurrence, has shared a video. 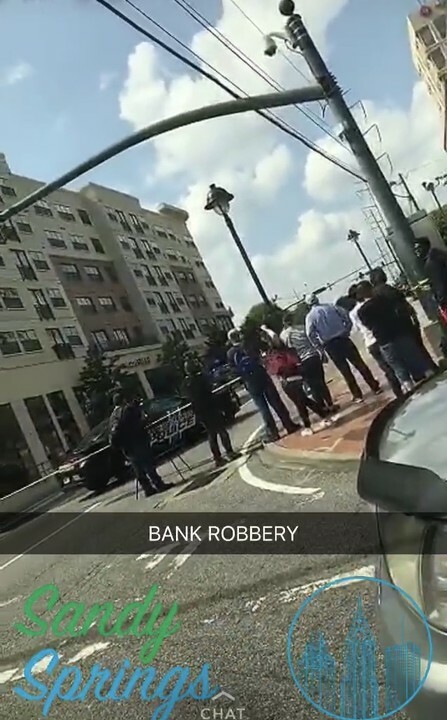 Multi-award winning Nigerian artist, David Adeleke, popularly known as Davido, has taken to his Instagram stories to uncover to his fans & supporters how he witnessed a bank burglary in Atlanta, Georgia, United States. 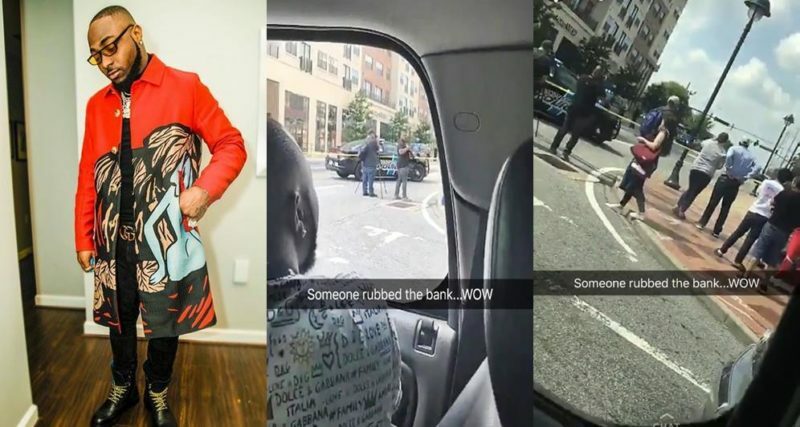 Davido who posted a video clip demonstrating how he was close to the scene of the bank burglary in his Atlanta neighborhood can be heared in the clip asking residents what’s happening.